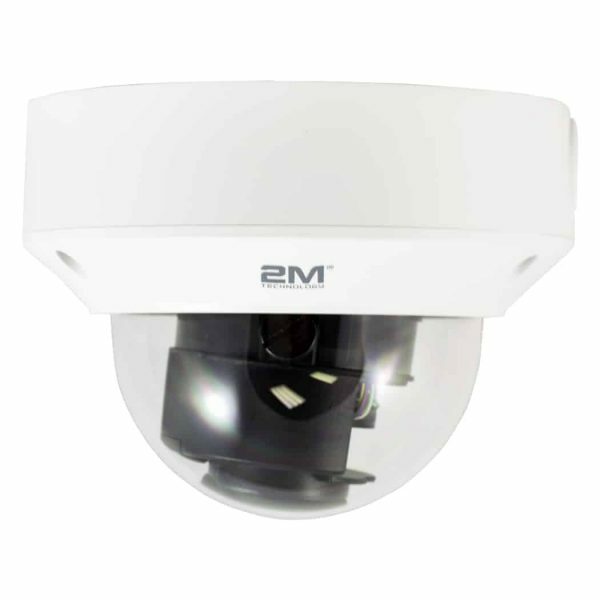 The 2M Technology 4MP 2MVIP-4MIR30Z-P Vandal Resistant Network IR Dome Camera comes with a Varifocal 2.8mm-12mm; Motorized Zoom Lens. 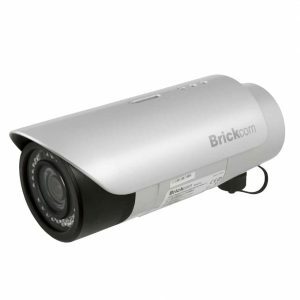 With this particular feature you can capture detailed information from your video recordings, this lens automatically adjust to get a clear focus image.It’s 2.8-12mm Lens allows you to adjust the field of view to your needs. 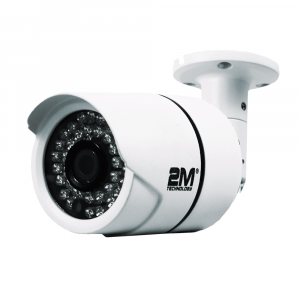 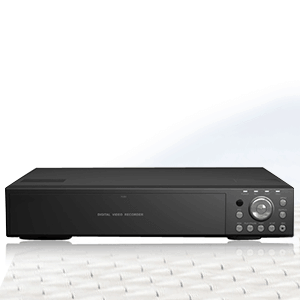 It’s also equipped with Smart IR, up to 30m (98 Ft) IR Distance, providing a clear image at night. 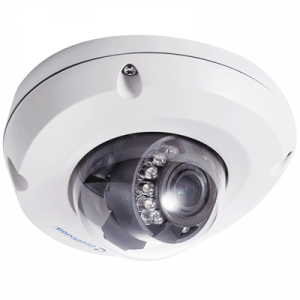 This 4MP Vandal Resistant IR Dome Camera has a rating of IK10 which protects the camera from impacts of 20 joules and is equivalent to an impact of 5 KG mass dropped from a 400 mm above impacted surface. 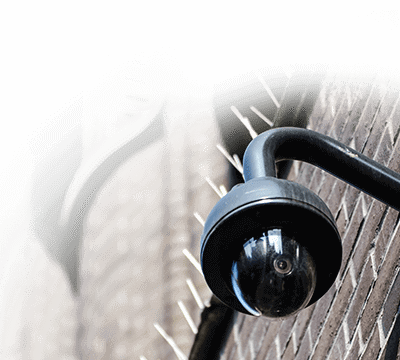 Additional to the Impact protection rating, it also comes with an Ingress Protection (IP) Rating of IP66 dust tight and waterproof. 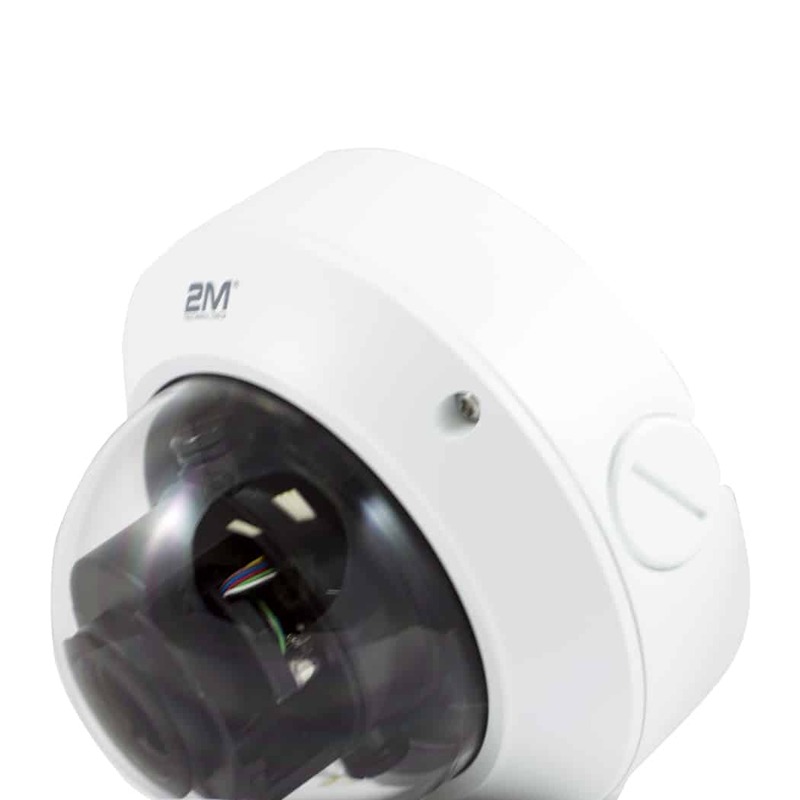 Other features that come with the 2M Technology 4MP 2MVIP-4MIR30Z-P Min Illumination of 0.02 Lux in color and 0 Lux with IR , IR Cut Filter with auto switch (ICR), allows your camera to automatically switch from color to black and white. 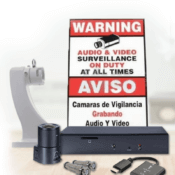 It’s equipped with Smart Features such as Behavior Detection: Intrusion and motion detection, Intelligent Identification: Face Detection, de-focus, and Scene Change. 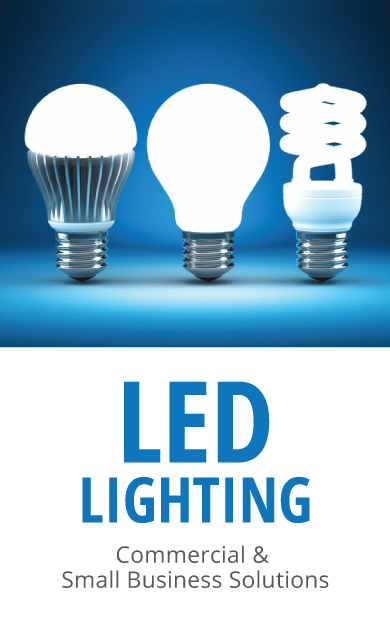 Statistical Analysis: people counting and many more.